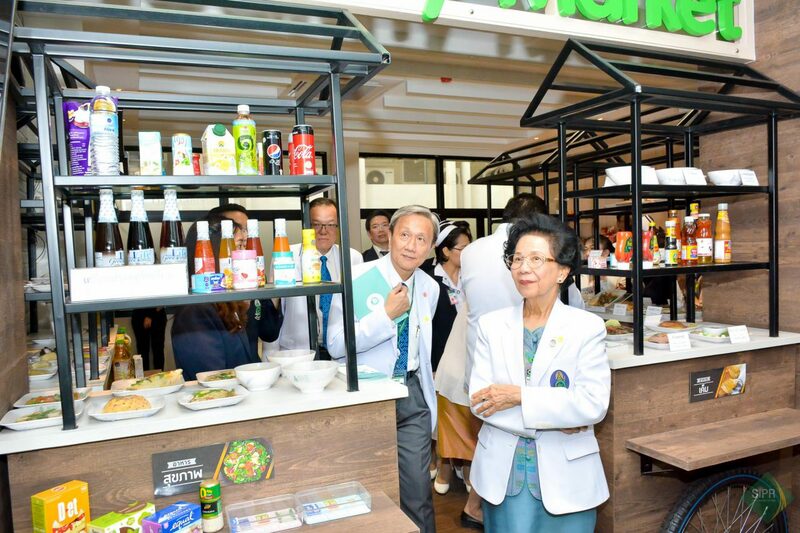 On November 14th, 2018, Prof. Dr. Prasit Watanapa, Dean of Faculty of Medicine Siriraj Hospital presided over the exhibition “World Diabetes Day 2018” and the grand opening of “Siriraj Diabetes Center of Excellence” by having Assoc. Prof. Visit Vamvanit, Director of Siriraj Hospital, Assoc. Prof. Cherdchai Nopmaneejumruslers, Vice Director, Assoc. Prof. Nattachet Plengvidhya, and Assoc. 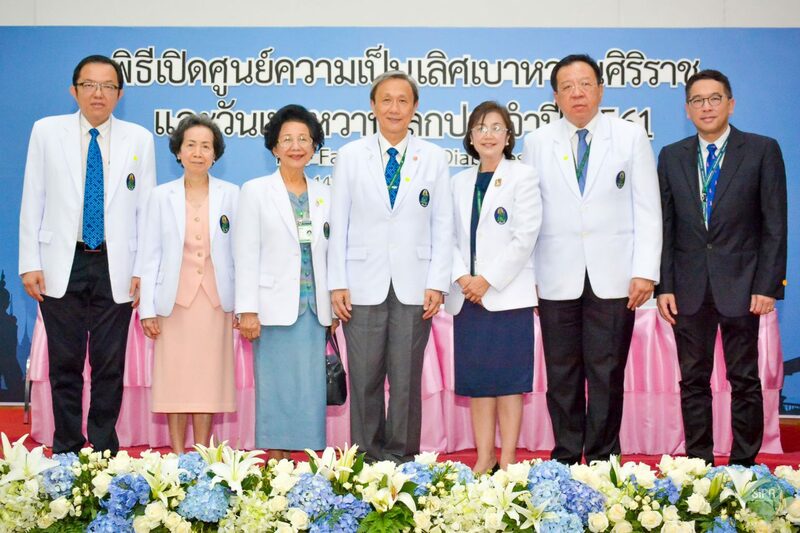 Prof. Supawadee Likitmaskul, the Chairwoman of Siriraj Diabetes Center, witnessed the opening ceremony. Siriraj Diabetes Center is one of the concrete examples of the development of national healthcare to International Excellence. 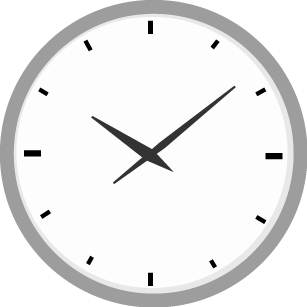 The Center has been operated since 1989 with three missions: Mission I: Services- providing healthcare services and educating diabetic patients and their parents to mitigate risks; Mission II: Education- teaching medical students and residents as well as setting up training courses in diabetes; and Mission III: Diabetic Research. 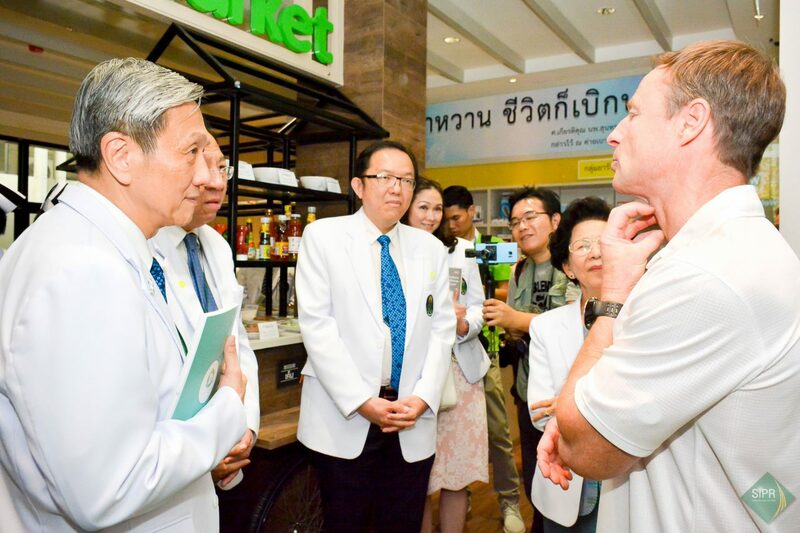 The road to international excellence started when the center changed the old treatment approach to “patient-center education”- a collaboration between patients and Siriraj diabetes staff in setting the treatment plans and goals. The Diabetes Center continuously developing the three primary missions by working together with related departments and divisions in the more integrated way, e.g., officially open Siriraj Certified Diabetes Educator, setting up Siriraj collaborative framework for better diabetes care as well as the development of diabetes interactive tools. Professor Anne Belton from the Michener Institute of Education, Canada had been invited by International Relations Division to serve as Siriraj International Visiting Scholar at Siriraj Diabetes Center to help setting up Adult Teaching Learning and Behavior Change Workshop in January this year. 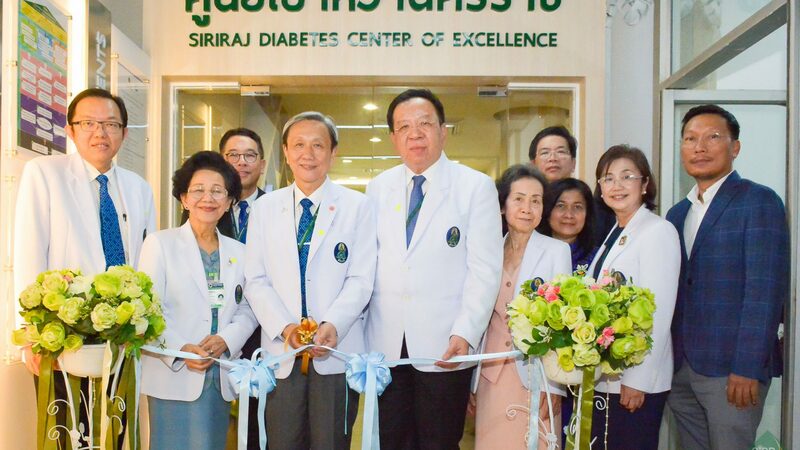 With the hard work on diabetes over 28 years, Siriraj Diabetes Center has been certified by International Diabetes Federation (IDF) to become IDF Center of Excellence in Diabetes Care (2018 – 2019).